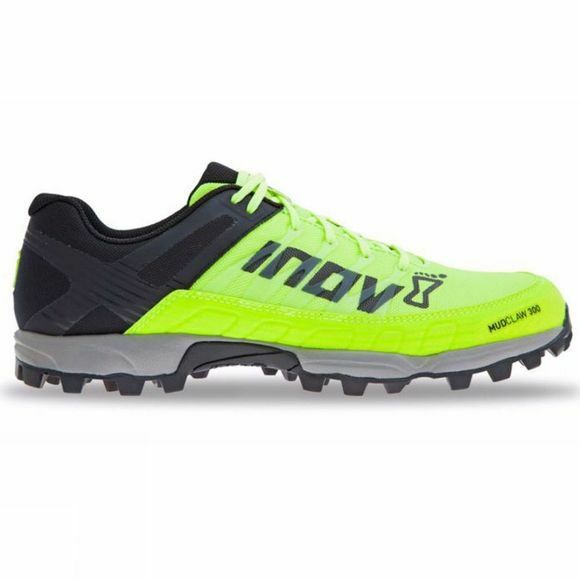 Unrivalled grip: The most aggressive outsole in the inov-8 range boasts 8mm studs that deliver the best grip possible over muddy terrain. 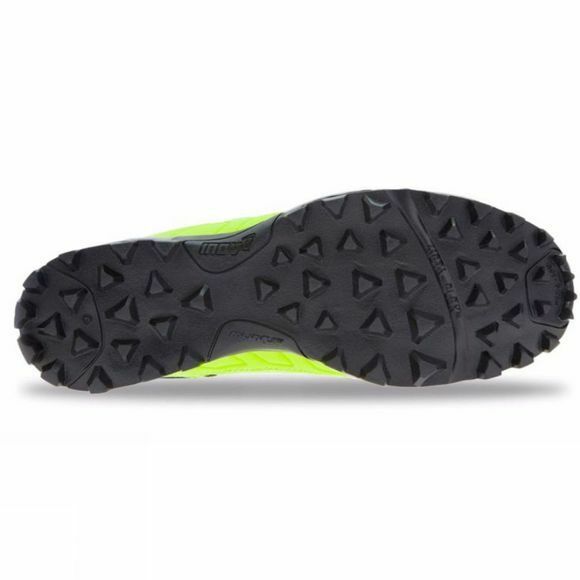 Beat the mud: The multi directional stud pattern ensures mud is released quickly from the outsole, so the studs are always able to deliver maximum grip with every step. Durability: A Dual-C combination of medium sticky and hard sticky rubbers ensure the studs stay strong over time and continue to deliver. Increased protection: The rand that wraps around the shoe’s upper and toe bumper ensure outstanding protection against stones and other debris.